First I want to say thank you so much to Harper Collins Canada for having me be a part of this tour and getting the chance to review this book. Simon Toyne knows how to write an amazing mystery the draws readers to the story and keeps them hooked because all the answers just seem to dangle there and you need to keep reading to find out what is going on and who is involved in what. There are a lot of characters to follow along with in this book, and it is quite a large read but everything goes by so quickly you don't truly notice how large the book is. I will say that at times I found myself a bit confused as to who was in what situation and how they all connected but I did finally get a mental list of how they were all connected (sometimes I found it easier if I had a list going on the side). The chapters are very short and each chapter jumps from character to character until they eventually all meet in one way or another. Solomon Creed is the focus point of this story and he is what really kept me coming back to the story (not to say the other characters are not just as interesting). This is a man that has arrived in a random town with no memory of who he was before or what he is there to do, he just has one name he can remember. Slowly pieces of the puzzle start unraveling and Solomon realizes that he has come to this town to save a man, the only problem is that this person has died and is being buried as he arrives. 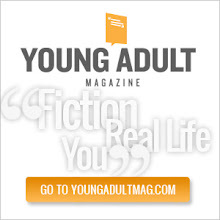 Now the clues to who he is lay with James' wife Holly, but throughout the book Solomon realizes he has many skills that help save his life, he doesn't know how he knows these things they just come to him in a time of need. There is still so much to learn about who Solomon Creed is and what his mission is, and I can't wait to little towns that are in trouble. The great thing about Simon's writing is how real everything is to readers, Simon's descriptions are so on point that you can truly imagine everything happening and can fully picture the characters. It is easy to see that Simon Toyne is a writer and producer for television as well as an author, his stories sometimes read like a television series, each part it's own episode and all connecting in the end. This book is so consuming and I can't wait for others to pick it up and follow Solomon's journey in Redemption! 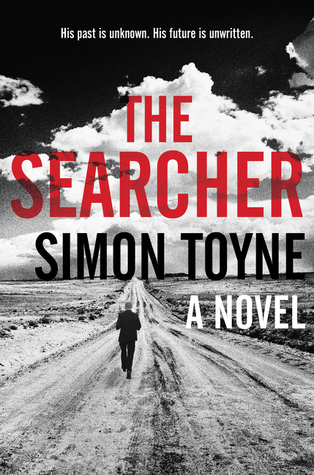 Have you read The Searcher by Simon Toyne yet? 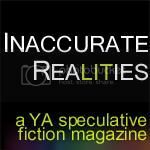 Don't forget to add it to your 50 book pledge shelf here!! I have never heard of this author, but it sounds like he really knows how to pull yo into a story. Great review!